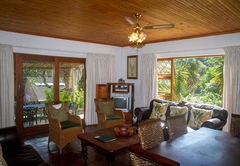 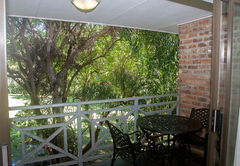 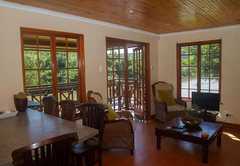 Areena Riverside Resort is a 4 star graded property offering Cintsa accommodation for tourists and visitors of on the Wild Coast. 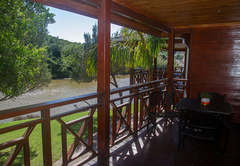 At the start of the Wild Coast, Areena Riverside Resort and Private Game Reserve, is a piece of paradise on the Kwelera River. 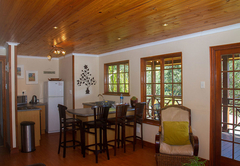 Choose from a variety of luxury four star fully equipped self catering family cottages, rondavels, timber chalets and double en suite units. 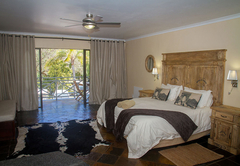 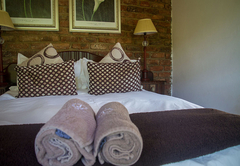 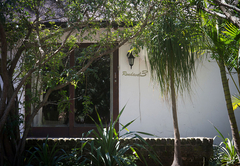 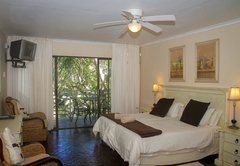 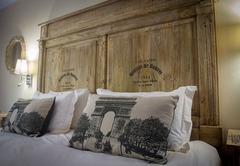 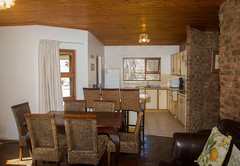 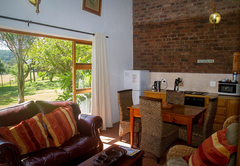 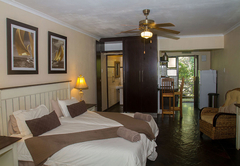 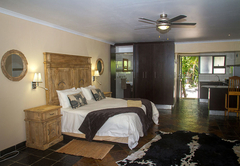 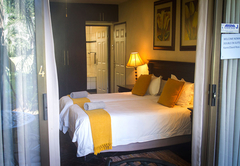 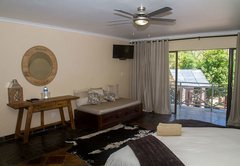 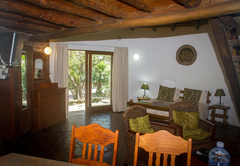 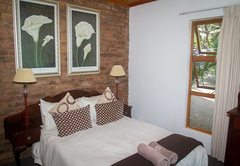 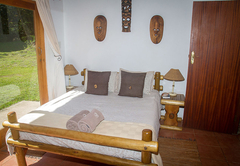 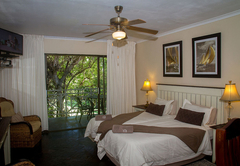 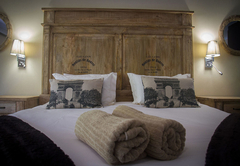 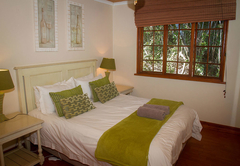 All our units are fully equipped for self catering with linen and towels provided. 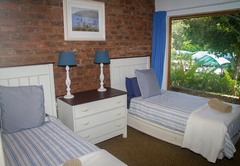 The various units can sleep from two persons up to six persons per unit. 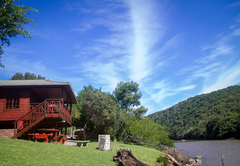 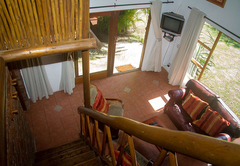 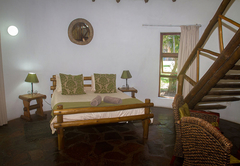 Our five timber chalets are situated on the banks of the river and afford you the chance to game view and bird watch from the comfort of your private deck overlooking the river. 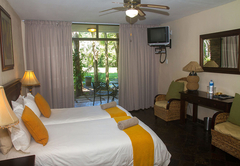 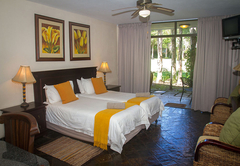 We also have well grassed camping sites in our superior graded resort. 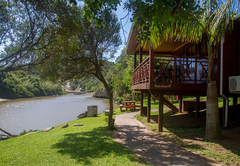 A large number of the sites boast river frontage on the tidal Kwelera River. 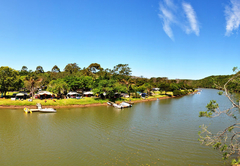 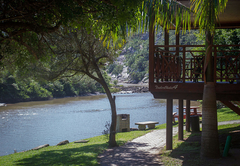 A slipway and numerous jetties are available for guests who enjoy a bit of boating and skiing on our 5 km stretch of tidal river. 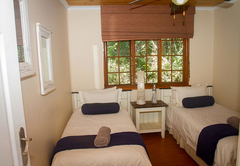 Our clean and modern ablution blocks are situated throughout the caravan and camping resort. 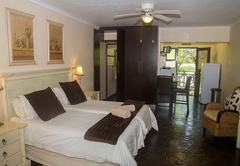 Our self service coin operated laundry is available 24 hours. 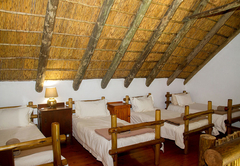 Our Adventure Village on site, offers a wide range of outdoor adventure activities which include our newly launched Zip lines, AmaZing Zing. 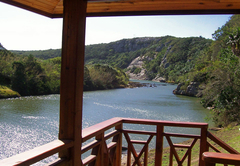 The AmaZing Zing is a nine zipline tour over a kloof within our game reserve, accompanied by two adventure guides you will need to set aside two exhilarating hours to take part in this activity. 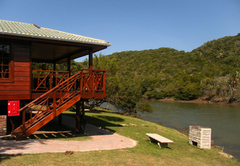 Paintball, canoeing and pellet gun target shooting are just some of the activities available. 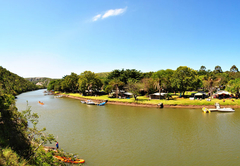 Our quad bike safari, an option of 20, 60 or 120 minutes, is a must followed by sundowners at the river front restaurant Areena Quays. 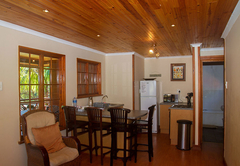 Areena Riverside Resort is a children’s paradise, a place where kids can be kids. 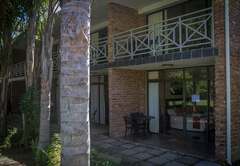 Our swimming pool, kiddies pool, tennis court and playground will keep them entertained for hours while you get a chance to relax. 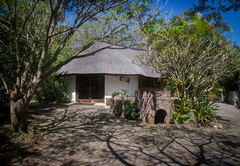 Our touch farm with sheep, goats, turkeys and emus always love a visit and welcome any leftover vegetable scraps. 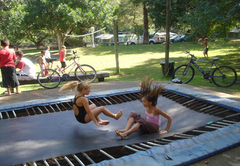 Competitive rates offer value for money at our sought after family holiday resort. 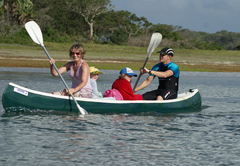 Come for a visit and enjoy the wildly peaceful atmosphere where kids can be kids and families can have an adventure together. 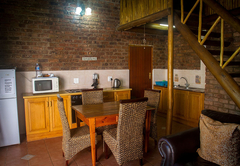 You will find us on the Wild Coast Jikeleza Route just a mere 23 km from East London.